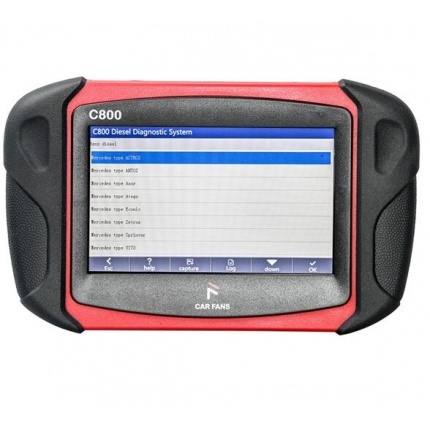 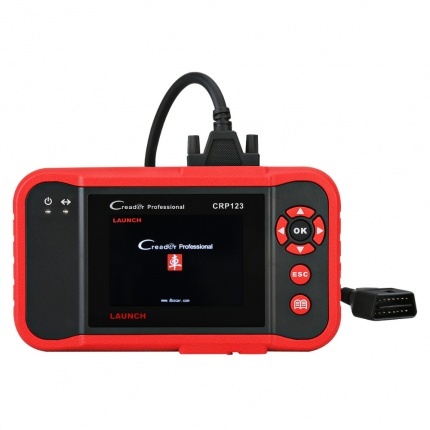 Description: Original Launch X431 X-431 V+ (X431 Pro+ Pro3) Wifi/Bluetooth Tablet Full System Diagnostic Tool is the latest best diagnostic tool released from Launch company. 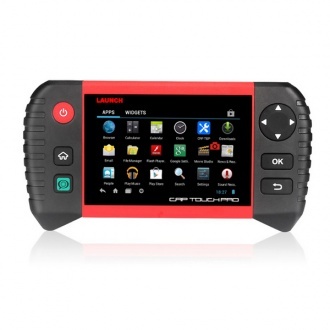 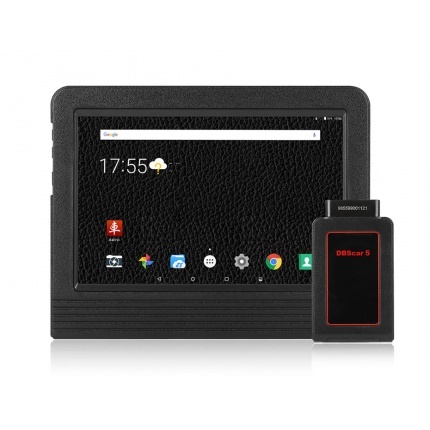 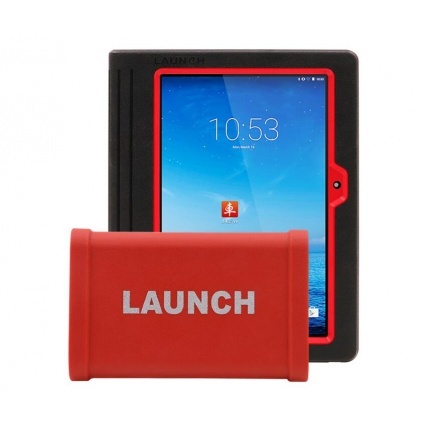 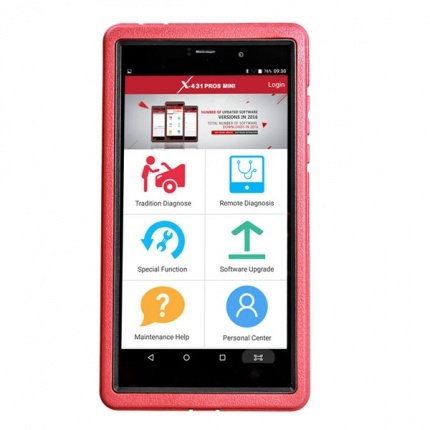 Description: Original Launch X431 X-431 V (X431 Pro)Wifi/Bluetooth Tablet Full System Diagnostic Tool is a new diagnostic tool release by Launch company. 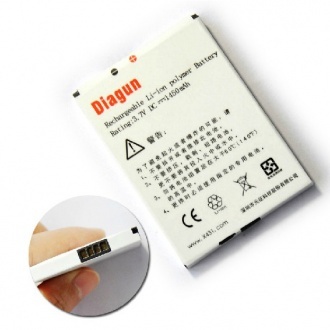 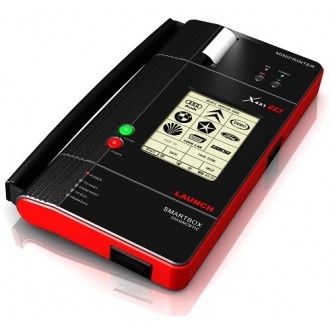 Description: With Launch X431 Mini Printer for X431 Diagun III, you can print your diagnose result out. 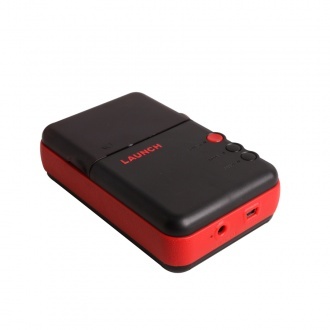 X431 Diagun and diagun III does not have printer inside the unit, so we offer Mini printer for LAUNCH X431 diagun and diagun III alone. 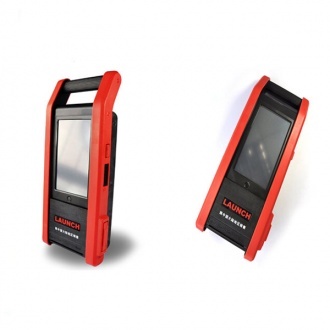 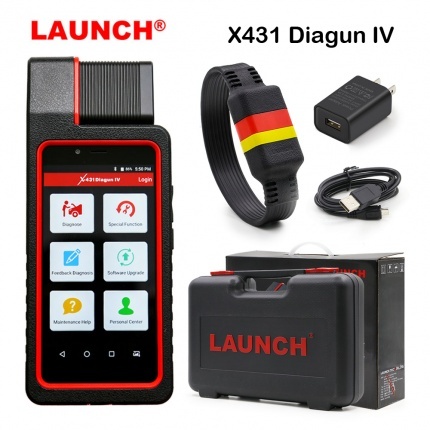 Description: Launch X431 X-431 IV Auto Scanner is an classic、economical、simple、steady vehicle diagnostic tool newly released by Launch. 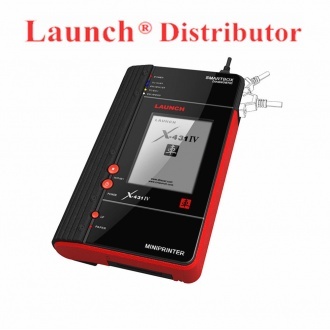 It's the update version of Launch x431 master. 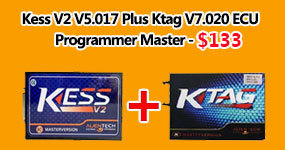 It's with 75 kinds of software. 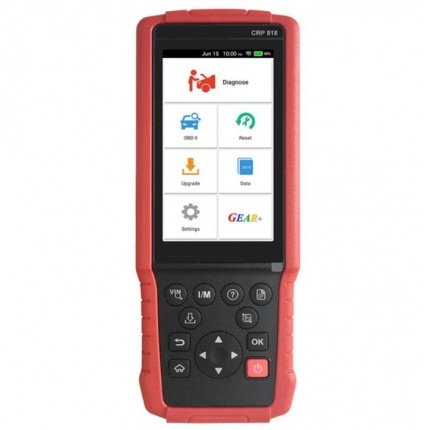 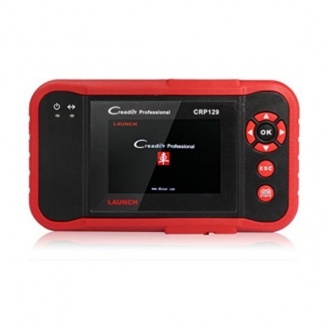 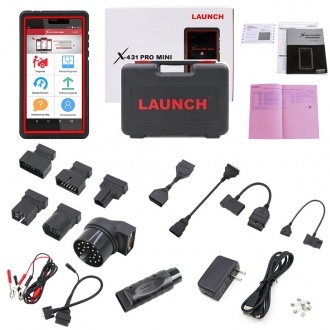 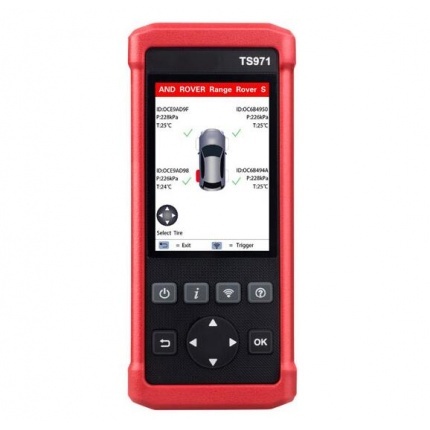 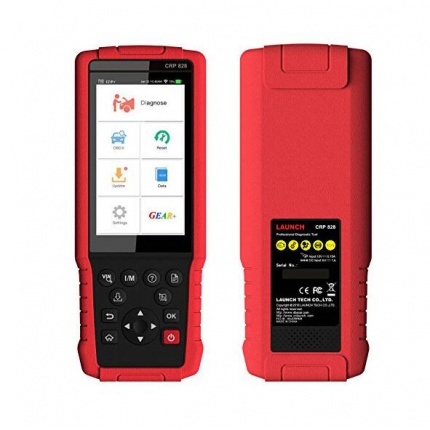 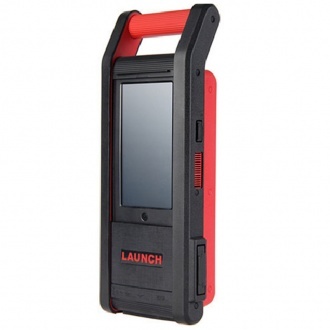 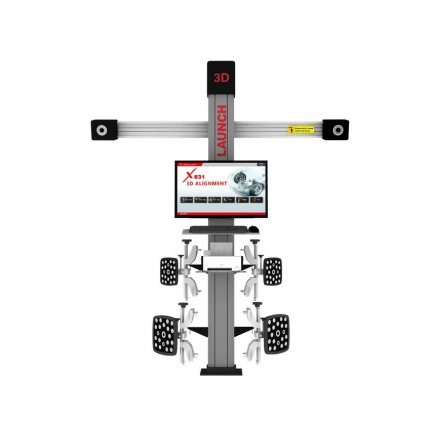 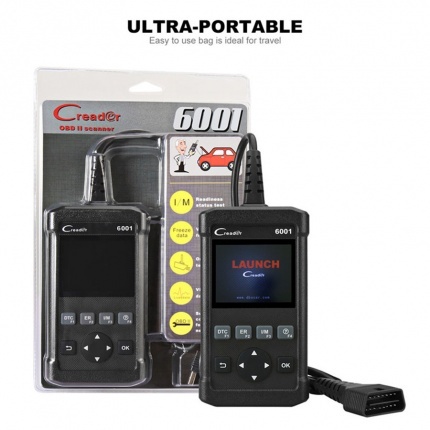 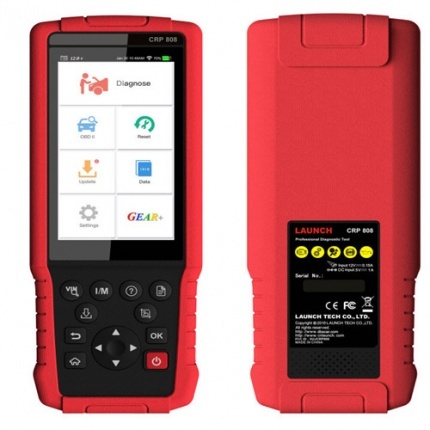 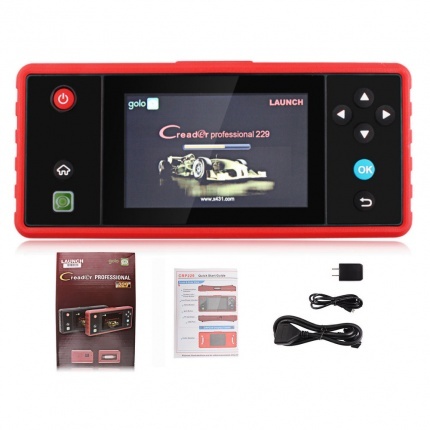 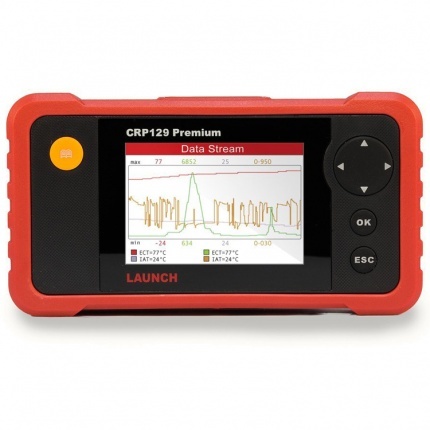 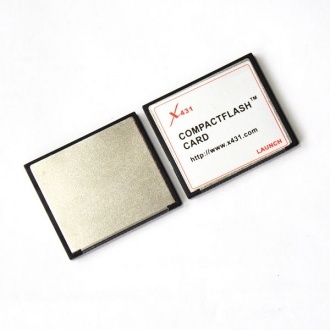 Description: Launch X431 X-431 GDS is a new generation high-end integrated diagnostic products from LAUNCH Company.The great difference from the other launch x431 series is that it can update via WiFi, with 53 kinds of software. 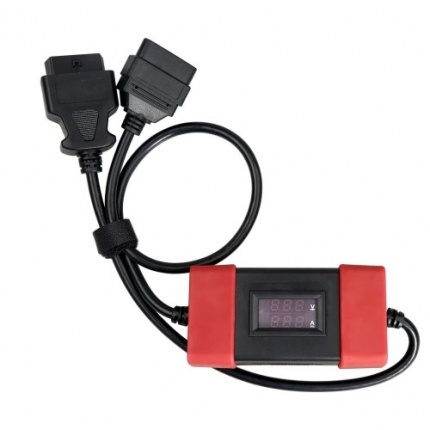 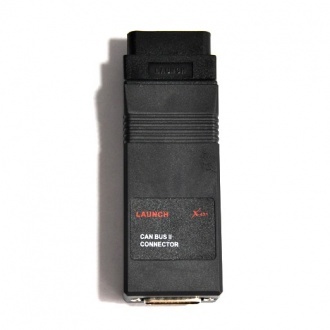 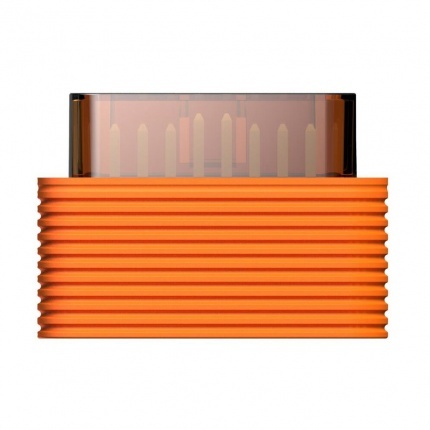 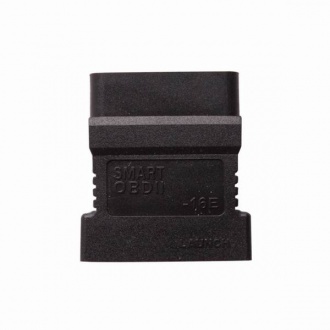 Description: Launch X431 Master/GX3 SMART OBDII-16E Connector Works together with Launch X431 Master and GX3. 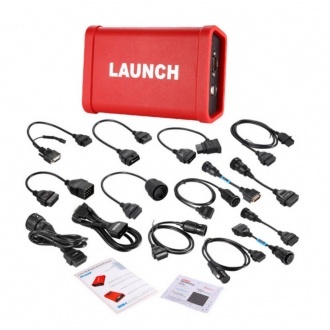 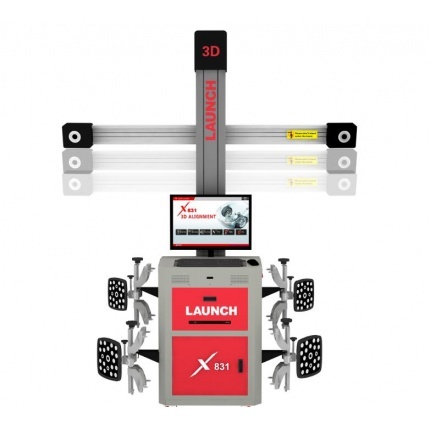 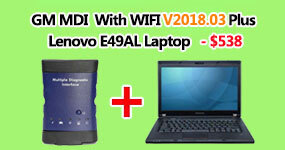 Description: Launch X431 GX3 supports 110 kinds of softwares in total. 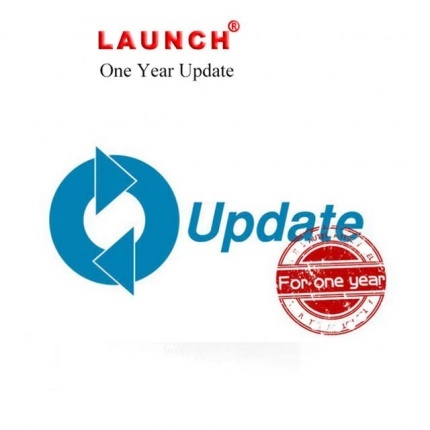 GX3 can update by email free for one year. 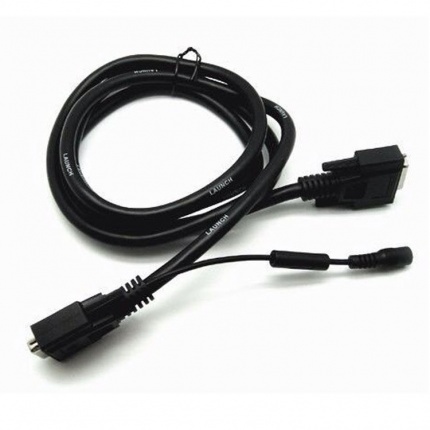 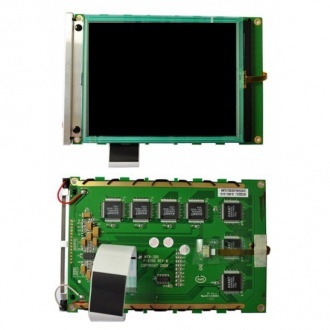 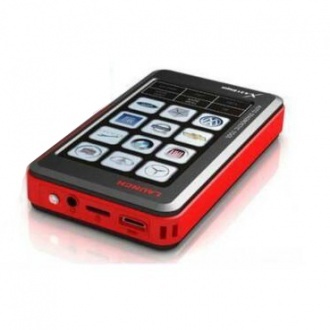 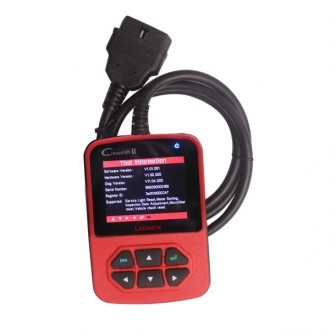 Description: X-431 GDS is a new generation high-end integrated diagnostic products from LAUNCH Company. 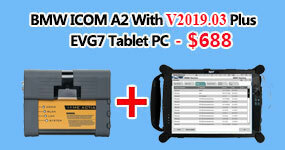 It's the modified 3G version and can update by email. 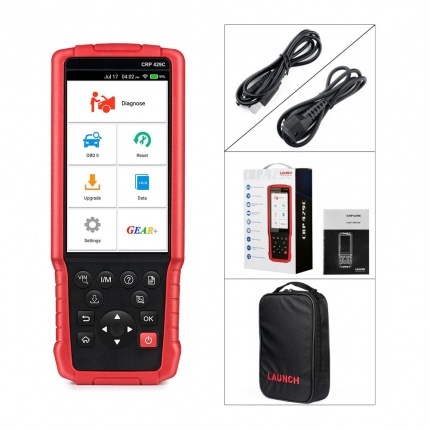 Description: With this 12V to 24V adapter working tother with X431 Easydiag2.0/3.0 GOLO , your mobile phone with become a truck scanner.